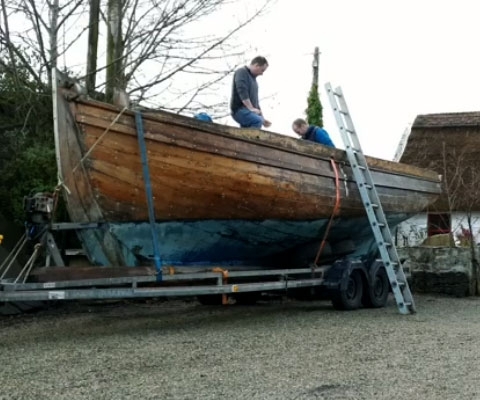 No Boat – No Problem. 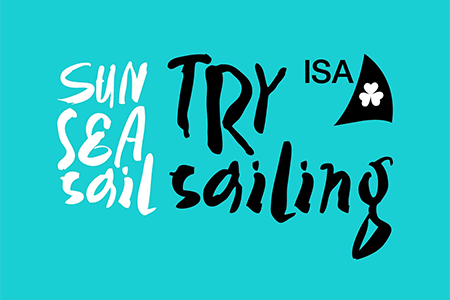 Sailing every Saturday plus Thursday evening during the summer. 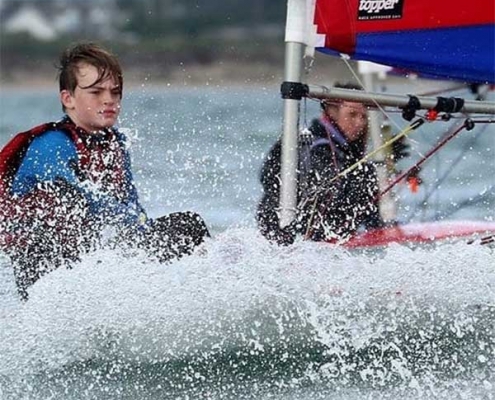 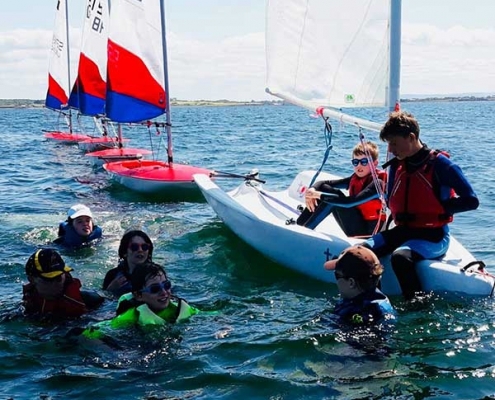 Junior (8-12), Teenage (13-18) and Adult Sailing Courses available. 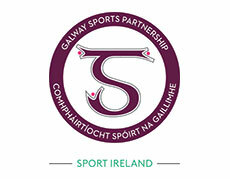 Membership fees for 2019. 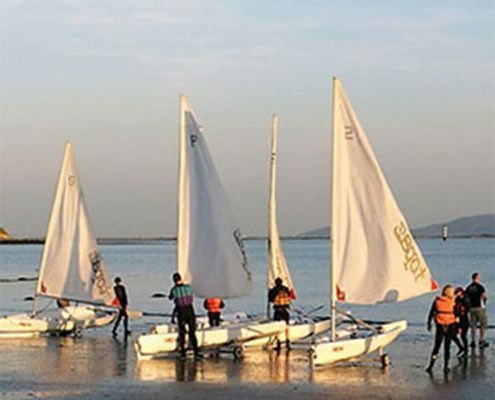 Please renew your membership and boat park fees. 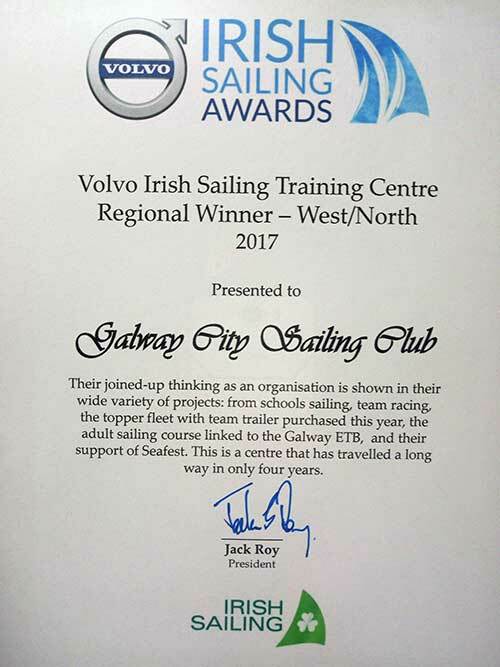 Join Galway City Sailing Club or Renew Your Membership and Boat Parking Fees. 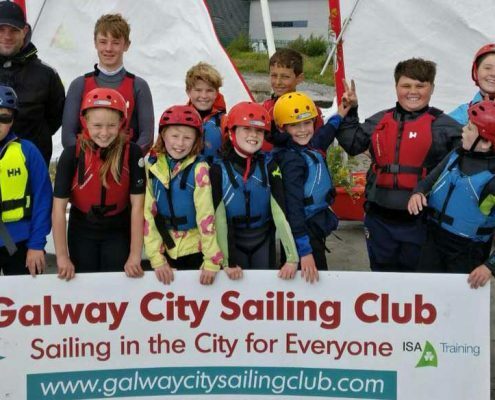 Galway City Sailing Club aims to promote & facilitate the sport of sailing in the community of Galway City & surrounds, with special emphasis on families and youths including the disadvantaged or disabled and those with no previous experience of sailing. 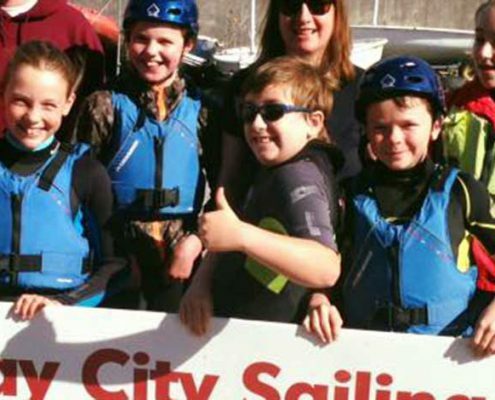 Every club sailing session in our sheltered sailing area is supported by one of our safety boats crewed by club members on rotation. 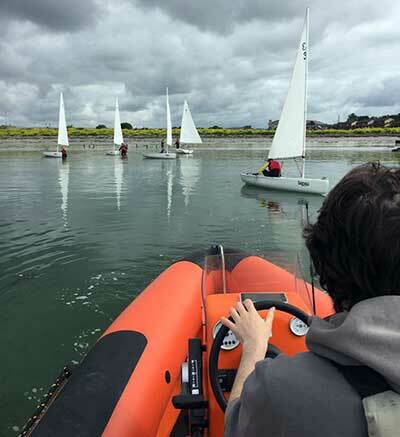 This provides the opportunity to get involved with power boats in addition to sail boats. 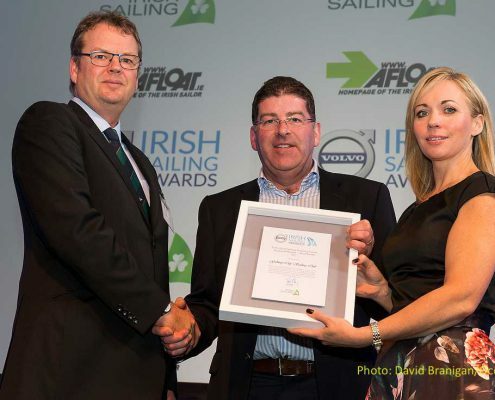 We also adhere to Irish Sailing Child Safeguarding policy. 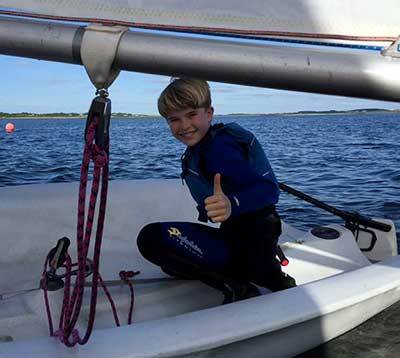 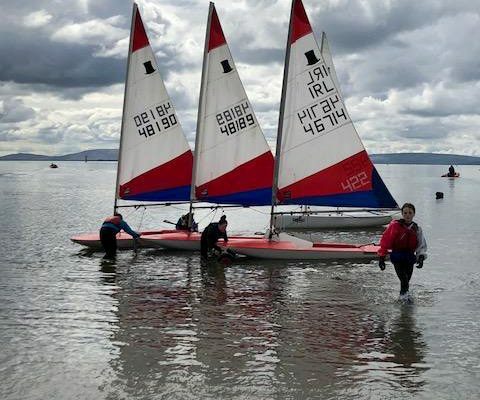 Galway City Sailing Club has a fleet of dinghies including Topper Topaz Uno and 420’s, used for training and to give new sailors access to a boat in advance of them buying their own. 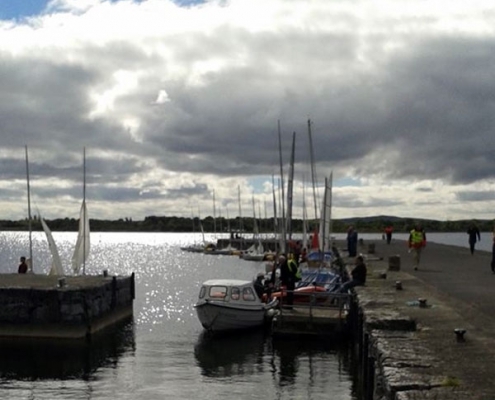 Club hanger for storing equipment, safety boats, sails etc.